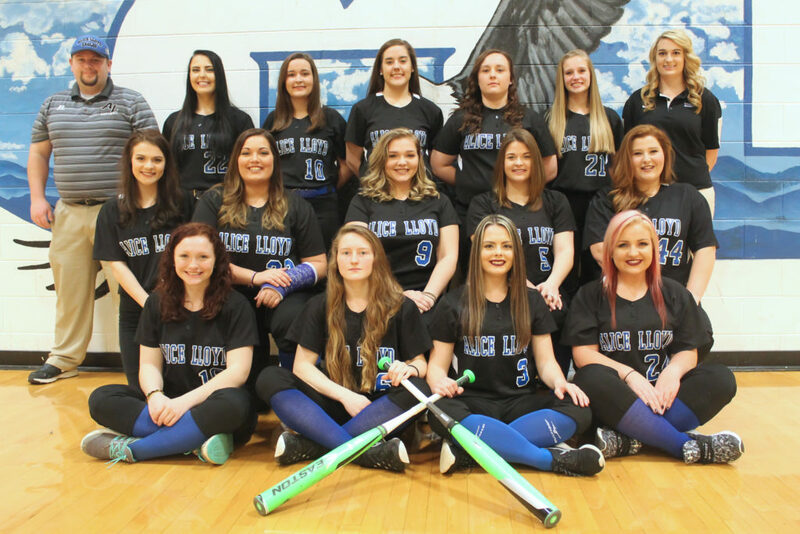 It is an exciting time in Pippa Passes and one of the sure signs that spring is nearby is that Alice Lloyd College Lady Eagles softball season is here again! Our 2017 softball team is back out on the diamond and the club is very excited to face their upcoming competitors. This is a very dedicated group, and the club has already put in a lot of hard work and field time, even when the weather hasn’t always cooperated. Everyone on campus would like to wish these ladies the best of luck, and we cannot wait to see how the season goes! Everyone is encouraged to come out to their games to cheer them on to victory!